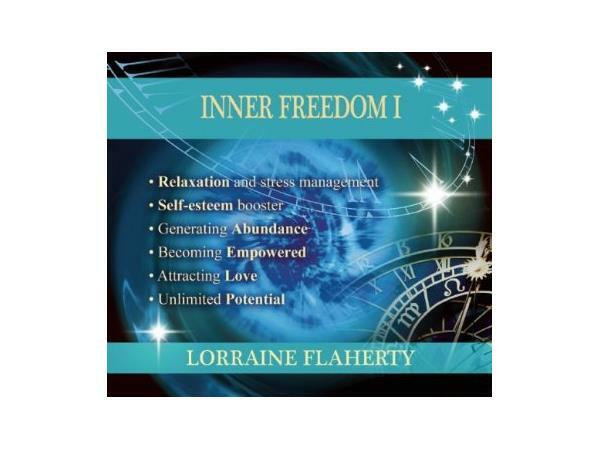 Lorraine Flaherty is a Transformational therapist, author, lecturer and pioneer of Inner Freedom Therapy, which has been designed to help people reach their full potential. She sees herself as a spiritual detective looking for the root causes of people’s problems and guiding them into the subconscious part of their mind so that they can find the answers they need. Her work is a kind of Feng Shui for the soul; a clutter clearing that frees people from unnecessary and unhelpful beliefs, behaviours and limiting ideas. 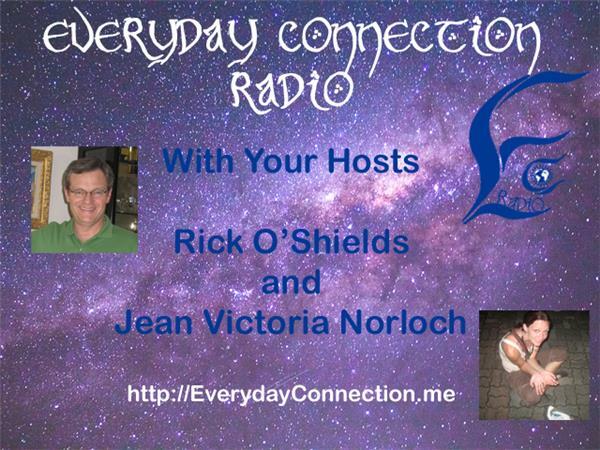 She helps people to explore their current life memories and deal with any traumas or limiting beliefs that have been present since childhood or carried down through the ancestral line. She also helps them to explore their past lives to deal with unfinished business and unresolved karma and tap into their potential future lives to see what direction they need to be moving in. They get to access the space between lives to learn more about who they really are, why they are here and how they can heal. 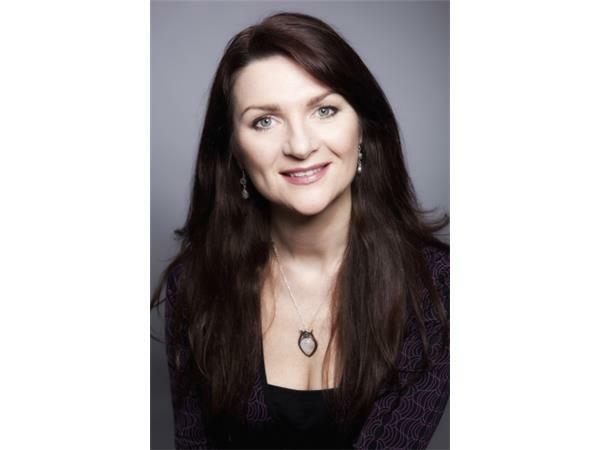 She has a busy private practice in Covent Garden, Central London and teaches Accelerated Learning and Clinical Hypnosis to midwives and student doctors in UK Universities, which include Oxford, Cambridge and UCL. 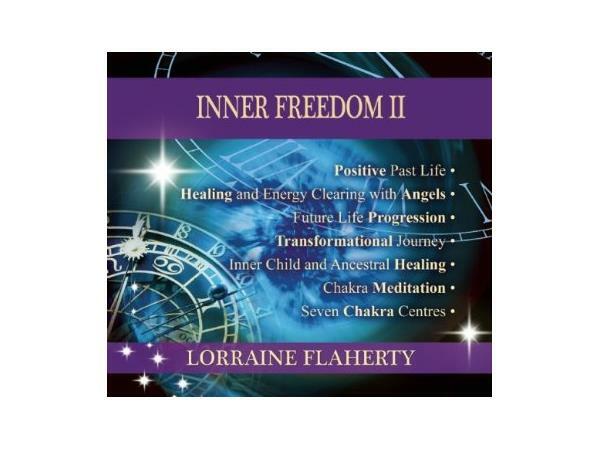 She runs a variety of workshops and retreats, alone and in collaboration with some of the best in the mind body and spirit field: Finding Inner Freedom, Get Over It and Four Roads to Inner Freedom. She is a director of the Past and Future Life Society and is very passionate about helping people to change their lives for the better.